Last week, Lagos invited us to their Fall 2017 Collection Preview. Unfortunately, we weren't able to make it, but I still wanted to share with you some of their amazing photos of their lookbook. My favorite has to be their Iconic Cavier Bangles. It looks timeless and elegant and would still look great stacked with other favorites. These pieces would make a great gift or a nice way to treat yourself. I also love how versatile each piece looks. It can take you from an afternoon spent shopping to a exclusive cocktail party. Which one could you see yourself in? 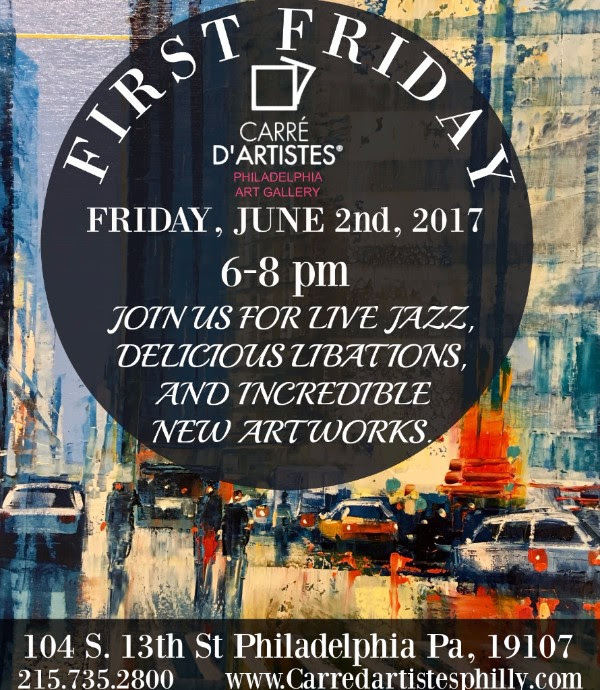 Who wouldn't want to enjoy an evening of sampling some of the finest foods that the Philadelphia food scene has to offer? 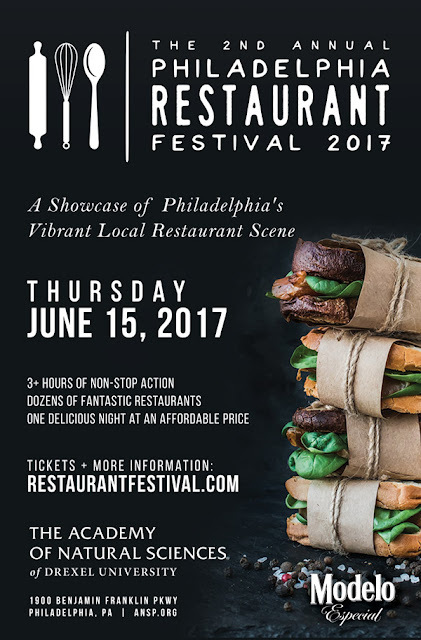 If this sounds like something that interest you, you should check out the 2nd Annual Philadelphia Restaurant Festival! On Thursday, June 15th enjoy 3 hours of delicious treats and cocktails for one great price. (Plus get 50% off with code: "Fashion50") For more information and to purchase your tickets visit: RestaurantFestival.com! I'm excited since this will be my first time attending, so pick up your tickets and I hope to see you there! 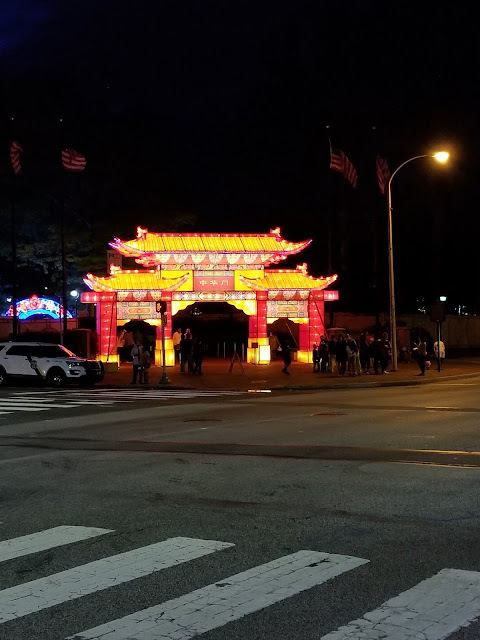 Last year, I missed out on the Chinese Lantern Festival at Washington Square, but this year my family and I decided to take the trip and we're so happy we did. It was a beautiful experience that I recommend everyone goes to see. Here are 5 reasons to catch the Philadelphia Chinese Lantern Festival! 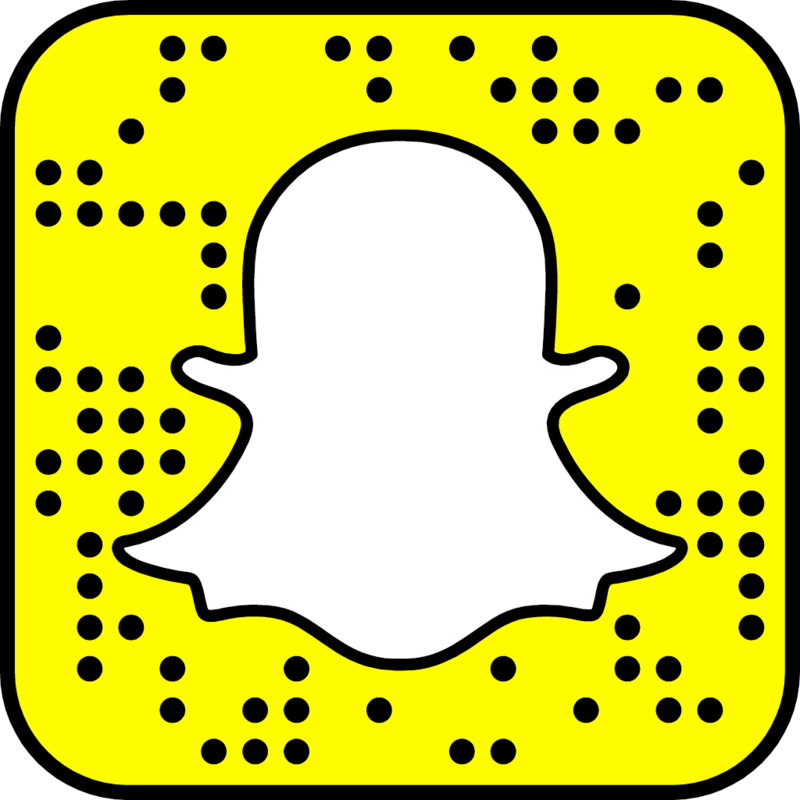 If you looking for something fun to do this First Friday and the rest of the weekend here are a few options. Check out some artwork at Carré D' Artistes on 104 S. 13th Street while enjoying live jazz and drinks! Afterwords, celebrate Philly Beer Week with the Official Release of NiceThingsIPA, a collaboration beer from Dock Street Brewery and Philly's own Chill Moody at Heritage Philly.